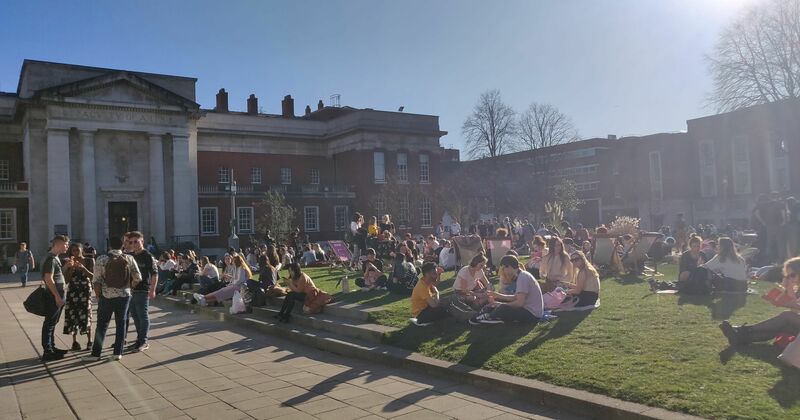 The University of Manchester has revealed to The Tab that cost savings of £1,111,112 were made as staff walked out during UCU strike action last term. 635 UoM staff participated in the strikes after the UCU claimed proposed pensions changes would leave a typical lecturer almost £10,000 a year worse off in retirement. 565 of those striking were lecturing staff on full-time contracts. The university disclosed the figures to The Tab under the Freedom of Information Act. 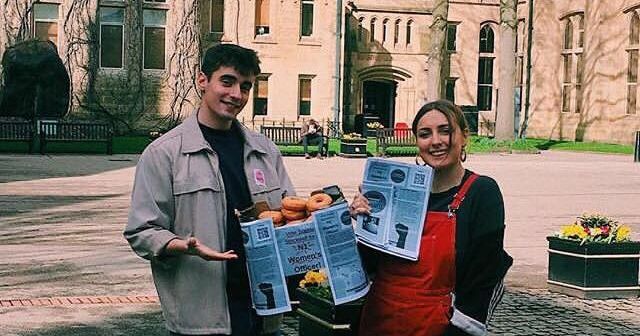 Students protested back in April after UoM offered to waive graduation gown hire fees of around £50 as compensation for weeks of missed lectures. Students on some courses faced an entirely disrupted second semester, and are demanding more substantial compensation. In its response to The Tab, UoM repeated the claim that it will not benefit financially from withholding staff salaries during the strikes. After waiving graduation gown hire fees, remaining funds from the over £1 million pot will be invested in support for student wellbeing and mental health. No time-frame was given for implementation, with UoM claiming details will be released following consultation with students and health experts. 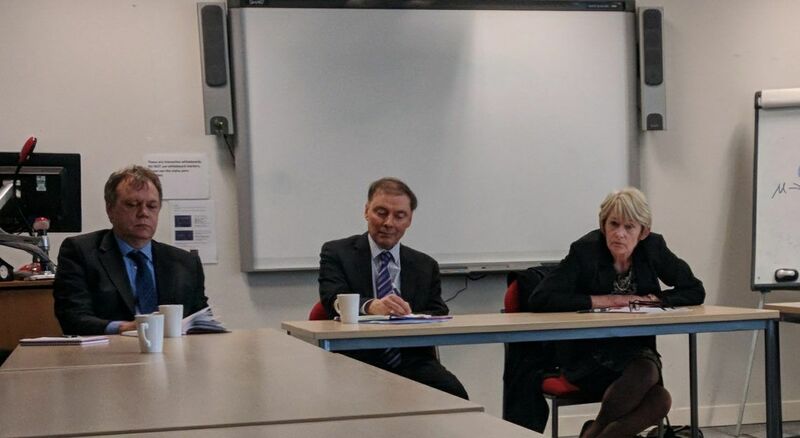 Vice-Chancellor Nancy Rothwell previously faced heavy criticism at a meeting with students dissatisfied with the offer of free gown hire and unspecified future wellbeing investment. The Vice-Chancellor stated "we are not looking into putting money into anything that is business as usual." Students then questioned why any deficit in student wellbeing and mental health support was not already being tackled already, with one student asking "is our wellbeing not business as usual?" 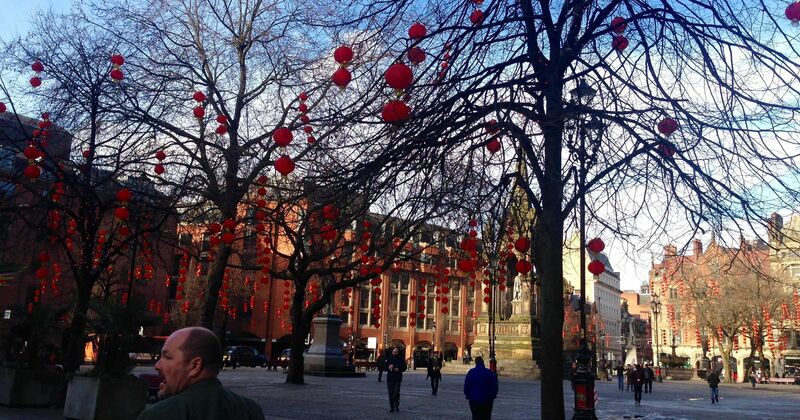 Many final year and Masters students were particularly affected, with the strikes curtailing the expected teaching of their final semester at UoM as early as mid-February. Teaching schedules for the few seminars left after the strikes concluded were severely disrupted in many cases. 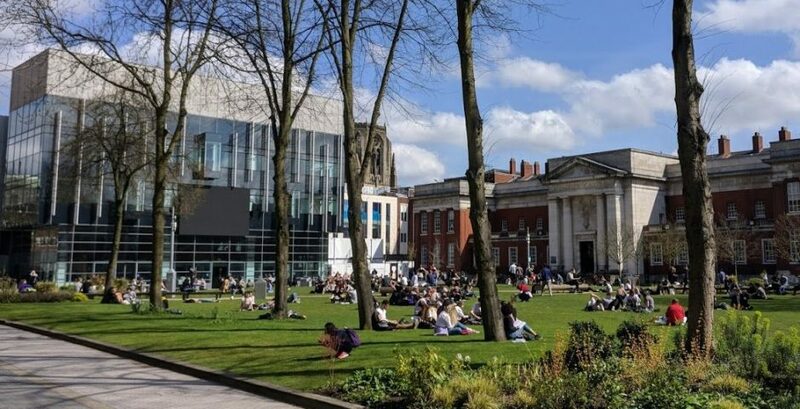 Some claimed that any investment in UoM's student facilities, which should already be at a high standard, still serves to benefit the University. Those students due to graduate within the next year may also see little-to-no benefit from promised future investments. The Students' Union published an advice pack for students that wish to claim further compensation for the missed teaching time, providing a guide through the process of following formal complaints procedures to raise a claim with the Independent Adjudicator. Though complaints must be made within 40 working days of an incident, students may still be able to start a claim if they feel the full impact of the substantial disruption became known at a later date than the actual conclusion of the strike action. This could be the date final grades for the semester were released. Student group 'Take Action! 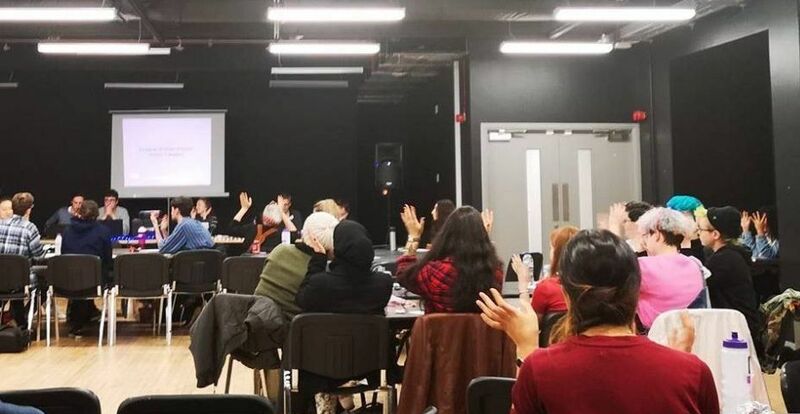 UoM' have organised multiple campaigns, protests, and collective actions since the strike action commenced, demanding students are properly compensated. 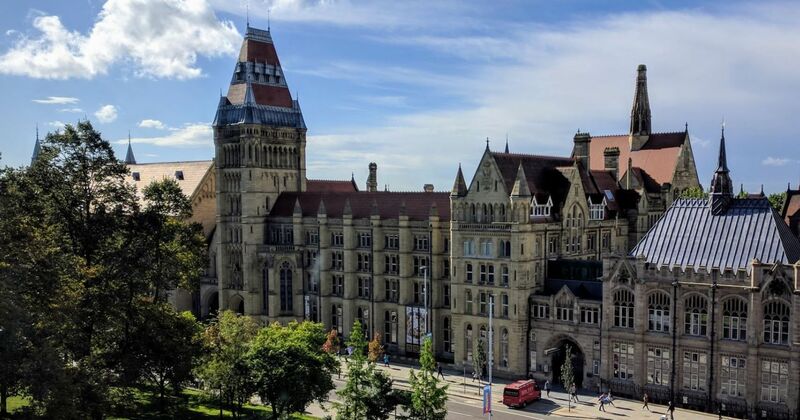 The group launched a campaign to leave negative reviews on UoM's Facebook page on 20th April, causing UoM's rating to drop to the second lowest of any Russell Group University. 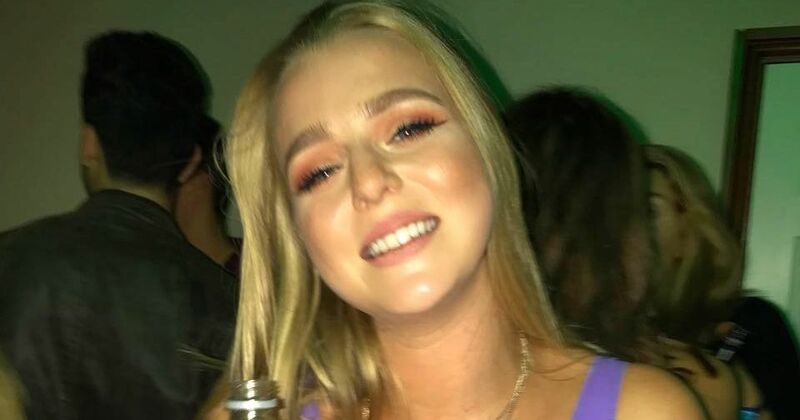 The university removed the reviews and ratings sections from their Facebook page just days later on 23rd April, but insisted their removal was entirely unrelated to Take Action's campaign and merely "part of an ongoing review." 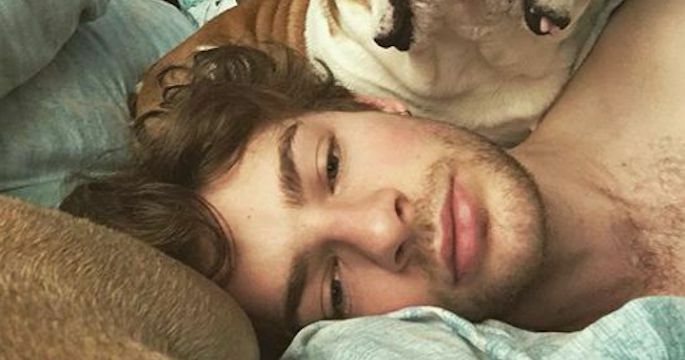 After multiple students were banned from commenting on the university's social media, UoM told The Tab that it "reserves the right to remove comments or restrict user access to University social media platforms if activity is deemed to be inappropriate, off-topic, or constitute spamming."